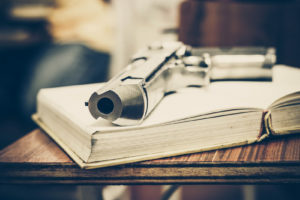 The House Federal and State Affairs Committee today held a hearing on HB 2460, a bill that would allow school districts to offer firearms safety programs. 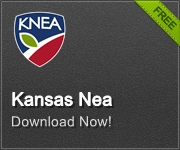 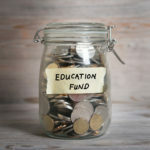 The bill specifies that such programs in grades K-8 would be based on the NRA’s Eddie Eagle program and for grades 9-12, the Kansas Department of Wildlife and Parks’ Hunter Education Program. 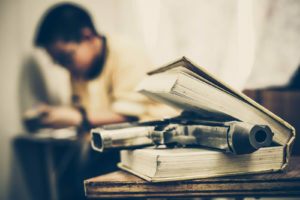 There is nothing in law that prohibits school districts from offering firearms safety programs currently and the KSDWP reports that the Hunter Education Program is now being offered in 63 middle and high schools in Kansas. 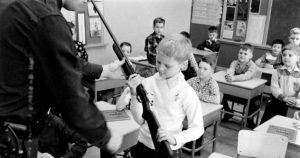 Under questioning about why the legislature should direct local school districts to use only one curriculum – the NRA program – the Kansas Rifle Association argued that the state has only one hunter education program to license hunters. 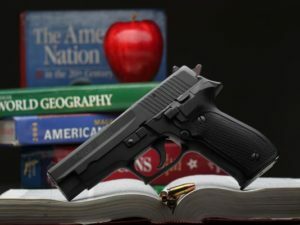 The KSDWP did ask that the bill be amended to allow the hunter education program in middle schools since as written, it would essentially remove the program from some schools that are using it now. 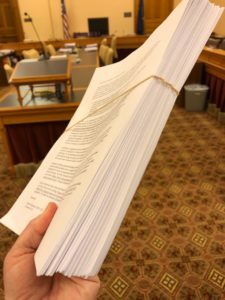 The Kansas Association of School Boards offered testimony in opposition to the bill for two reasons – 1) such programs are already allowed and used in some schools today and 2) the local school district makes curriculum decisions, not the legislature. 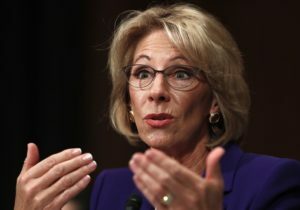 Eddie Eagle is certainly one program that a school district could use, but the legislature should not take away the authority of the local board in curriculum decisions.